Do YOU Desire to Compete in College? Consider the Following 7 Basic Questions! 1 – Do YOU have an active recruiting action plan? 2 – Do YOU completely understand the next 4-12 months recruiting timeline? 3 – Have YOU updated your most recent highlights & have you been evaluated by a college coach? 4 – Do YOU know when a College Coach has viewed YOUR video? 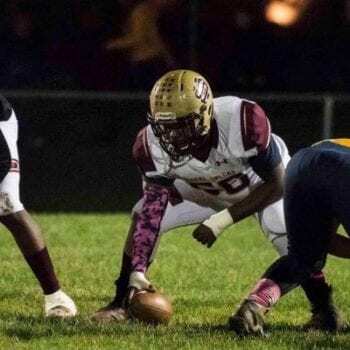 5 – Do YOU know which College Coaches are recruiting YOUR position for the 2020-2023 recruiting class? 6 – Do YOU have a qualified SAT/ACT test score? 7 – Are YOU registered with the NCAA Eligibility Center? *If YOU answer NO to any of these questions Contact us Today – We WILL HELP! 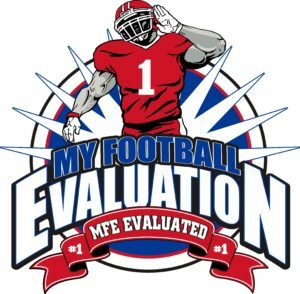 MyFootball Evaluation and our 100+ years of college coaching and recruiting experience is the BEST evaluation and projection available to YOU as a potential college prospect. Why? Our coaches have the unique experience of recruiting athletes from all over the country at every level of play. We provide the unique perspective of position specific skill set evaluations identifying areas of strength and areas that need focus. 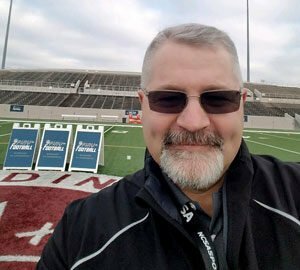 Additionally, our evaluation provides for you a “moving forward game plan” as presented through the lens of a college coach. 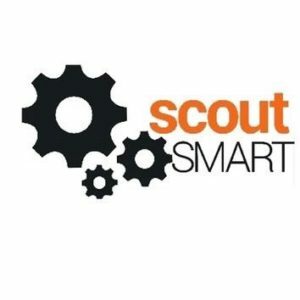 Next step – “WE OFFER”- the best and most affordable software that places you in charge and allows you to proactively connect with YOUR target level coaches! Recommended level of play: *Peyton's MFE-Index Level of Play Rating (45 out of 50 pts) LOP Rating – FBS *6.5 – 7.0 – Sleeper Prospect at Primary Position / LOP Rating 6.0 = FCS Late Starter – Solid Contributor / LOP Rating – 5.4 = D2 Impact Player – Early Starter. Peyton is an explosive and versatile player with a high level skill set at RB and very effective in the slot as a match up problem for a defense. 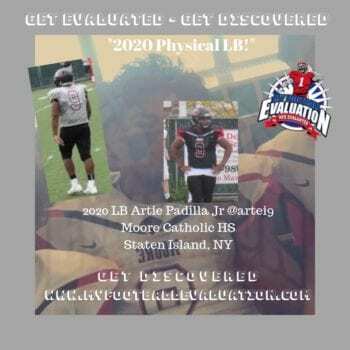 FBS Sleeper Recruit - (Academies are a great fit - Air Force - Army - Navy) - FCS High Level Recruit - (Ivy League Programs with 25 - 30 ACT) & D2 Elite Level Recruit! *Peyton’s MFE-Index Level of Play Rating (45 out of 50 pts) LOP Rating – FBS *6.5 – 7.0 – Sleeper Prospect at Primary Position / LOP Rating 6.0 = FCS Late Starter – Solid Contributor / LOP Rating – 5.4 = D2 Impact Player – Early Starter. 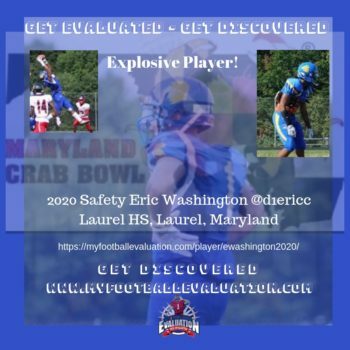 “MFE 2020 Watch-List Player” – Eric is an aggressive, physical with a special skill set. He is big, strong and explosive! 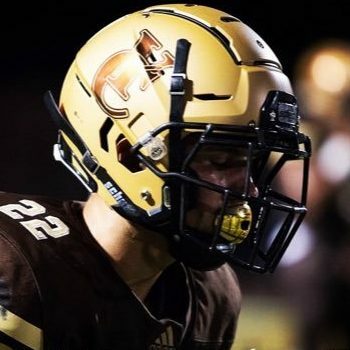 Recommended level of play: Early College Level of Play Projection - FCS / D2 Scholarship athlete - Erik presents an explosive skill set, versatile, demonstrates very good vision and has that "EXTRA GEAR" creating explosive plays. 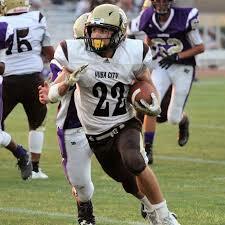 Very mature with 2 years to develop, mature and produce gains in core strength and explosive speed. 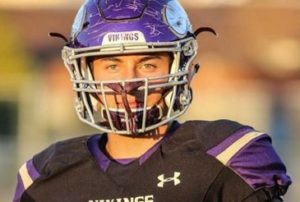 Exposure important for college coaches to see versatile skill set as RB/Slot/Returner. Erik is a 3rd down problem for a Defense to match skill set in space. 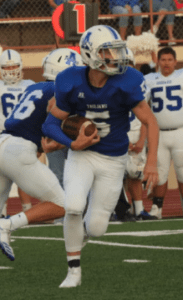 MFE-Index Evaluation Scale: Evaluation of a High School Football player as it relates to Projected Level of Play, Impact at the College Level, Projected College Starter and Post College Projection.